Today we often get to know artists accidentally, by chance, bombarded as we are by mass media communications. 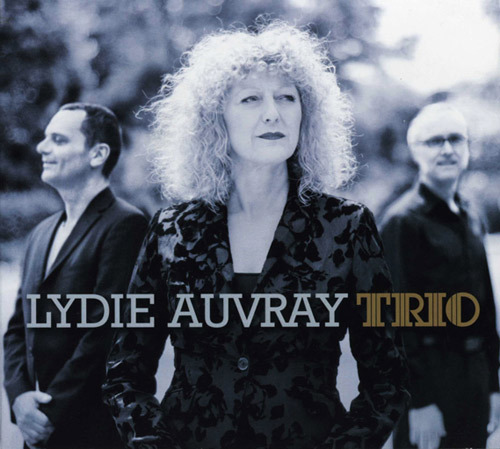 I got to know Lydie Auvray, thanks to her beautiful photos, ever present in music magazines and websites, but only recently did I connect those images to her music and it was a pleasant surprise. I understood the harmony between her face, her expressive form, her physical presence and her music. Class and simplicity, lightness and a musical depth to every note, brightness and nostalgia at the same time: these are some of the characteristics of the stars of folk or if you prefer, world music. These are the characteristics that often have been extolled from the accordion by great accordionists from every era, thus forming the stereotype of the instrument in the hearts and minds of people. These are the characteristics of Lydie Auvray, of her image and of her music, of herself as an artist, singer and accordionist. Lydie Auvray makes her accordion sing and sings with her accordion: this is how she expresses herself and the soul of her instrument. 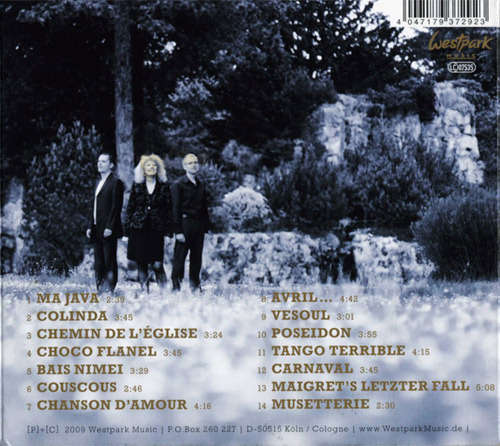 On her CD Lydie Auvray Trio (Westpark Music 2009) you can find all of this, or rather all of this which makes the accordion loved all over the world.